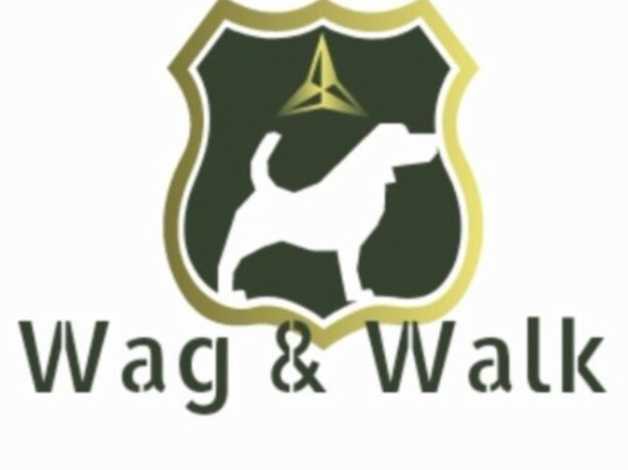 At Wag & Walk we are passionate about animals, we offer a loving and professional service and pride ourselves on providing you with an honest and caring service for you and your pets. We are able to provide you with cat,dog and puppy sitting, dog walking, small animal feeding and an animal taxi for vet appointments etc. Your pets are an important part of your family and we are here if you can't give them the time and attention they need.